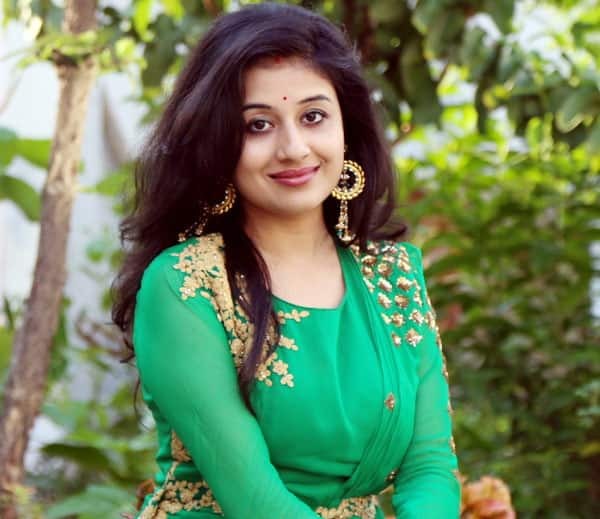 Neighbourhood Entertainment Desk/ Garima Kotroo: Television actress Paridhi Sharma is coming back to small screen with upcoming daily soap “Patiala Babes”. Paridhi will be seen as a mother of a teenage girl in the show. The show will weave the plot of the mother-daughter bond in today’s world. Paridhi is playing the character “Babita” in the show who is quiet underconfident and self-conscious woman. For Babita, her daughter Mini is her world. Paridhi said that “I am feeling very happy and excited to face the camera once again after a long gap. Acting is my passion and it feels good to live it. Initially, I was a bit apprehensive as I had to play a mother’s role,”.